It wasn’t just that Celia Strow was a nurse, administrator and professor. Or that she took a personal tragedy and used it to create an influential organization. Or that she helped raise four daughters. But put it all together and Strow was a powerhouse, her daughter Judith Levine said. Strow, who founded the Long Island chapter of Mothers Against Drunk Driving, died Oct. 25 at her Hicksville home after a battle with breast and bone cancer. She was 81. Strow, whose maiden name was Meyer, was raised in the Bronx and graduated two years early from Evander Childs High School, said her daughter. It was while in high school, at age 15, that she met Marvin Strow at a party. They married when she was 19 and later moved to Hicksville. Strow graduated from the Mt. Sinai School of Nursing in Manhattan in 1956 and began working as a nurse there and then at Central General Hospital in Plainview, now known as Plainview Hospital. She went on to earn a bachelor’s degree from Marymount Manhattan College in Manhattan and a master’s degree from Long Island University in Brookville in 1977. Strow became director of nursing at the Central Island nursing home in Plainview and then administrator at Grace Plaza Nursing Home & Rehabilitation Center in Great Neck, where she remained for 25 years until her retirement in 2003. During this time she also became an adjunct associate professor at LIU and at St. Joseph’s College in Patchogue. In her retirement, she consulted and wrote for a web-based company that provided educational resources to nursing homes. In the midst of her achievements, Strow and her husband lost their daughter Janice when she was killed by a drunken driver in 1980; she was 22 years old. After learning that the driver would serve jail time only on weekends as part of a work-release program, the couple decided to take action. In 1982 they formed a MADD chapter — only the second one in the country, Levine said — starting with meetings in their basement and $5 in their coffers. The organization is credited with helping raise the legal drinking age to 21 nationwide and lowering the legal blood alcohol content level to .08 in all 50 states. The Strows also successfully lobbied for harsher penalties for offenders and raised awareness of the dangers of driving drunk. Levine describes her mother as supportive, a mentor to many, and an avid reader who preferred historical fiction about strong women. As a testimony to her mother’s love of words, Levine said she is being buried with two things: her Kindle and a copy of her favorite book, “A Tree Grows in Brooklyn,” by Betty Smith. 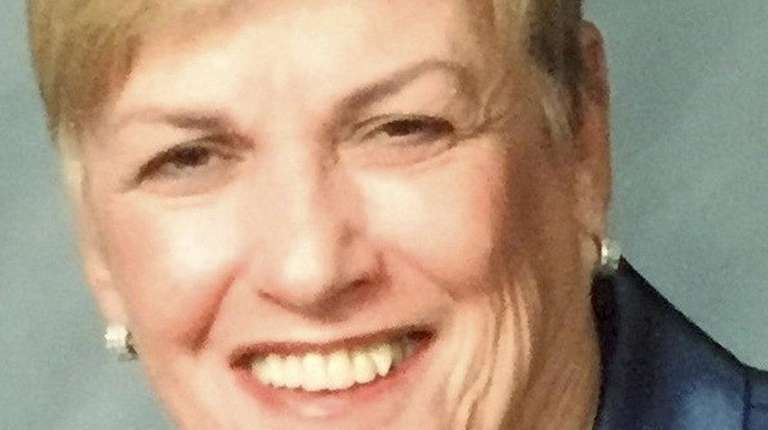 In addition to her daughter and husband, Strow is survived by daughters Joanne Kesten of Randolph, New Jersey, and Lisa Mallon of Fairfield, Connecticut; a sister, Lee Rait of Plainview; and eight grandchildren. Services will be Sunday at 11:30 a.m. at Sinai Chapel in Fresh Meadows, followed by burial in Beth David Cemetery in Elmont.